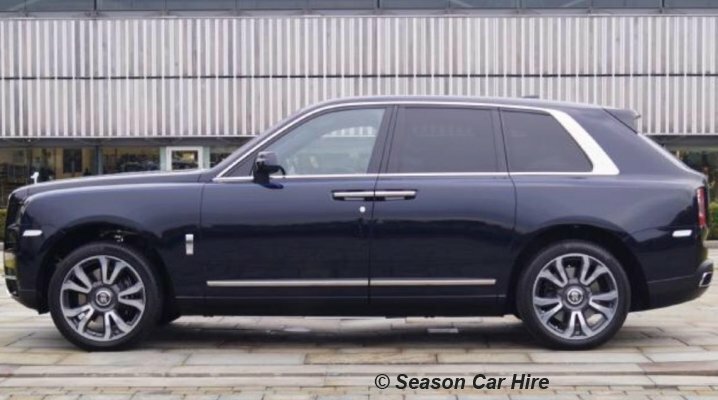 Be the king of the road in a Rolls Royce Cullinan hire from Season Car Hire. 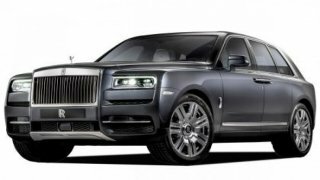 The Rolls Royce Cullinan is big, powerful and made in United Kingdom. Combine all the power and engineering you would expect from Rolls Royce Cullinan, combined with additional size and space. The Rolls Royce Cullinan packs a mighty V12 engine that provides some incredible moving force. 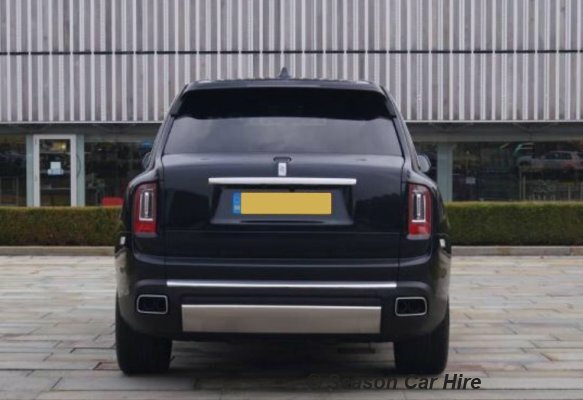 Rolls Royce Cullinan car hire: Take your car hire experience up a notch with the next level of size and luxury - 5 seats, latest features, 400 brake horsepower, sorted. 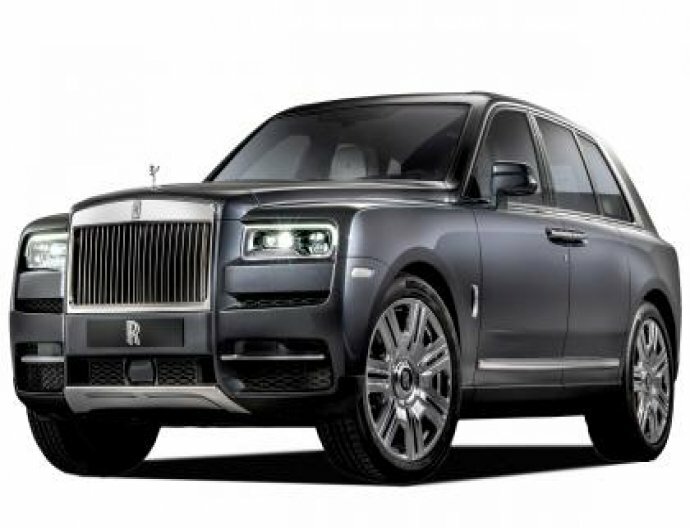 What is needed to rent a Rolls Royce Cullinan? A security deposit of £10000 is required via debit or credit card.